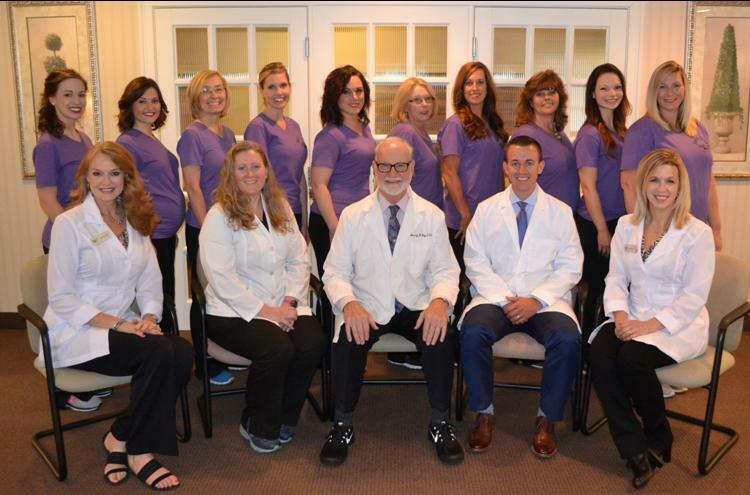 We would like to thank you for taking the time to inquire about our practice. It is our endeavor to provide our patients with the highest quality of products and personal services. 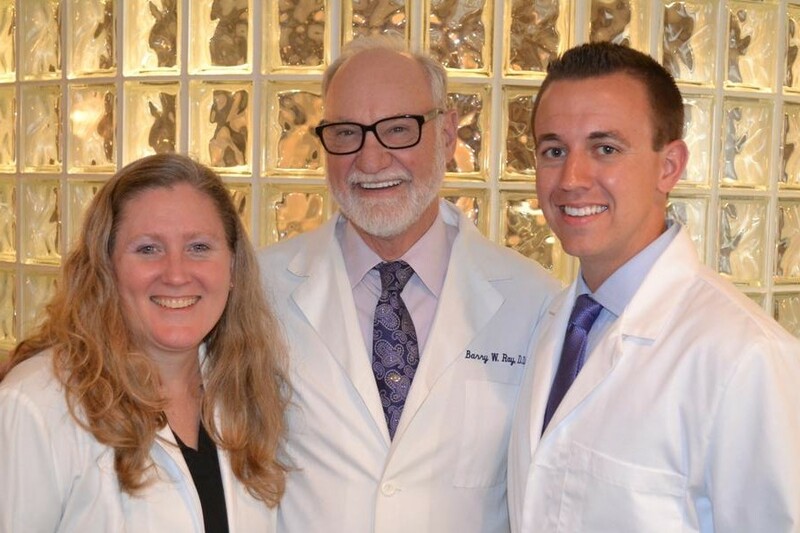 Our Dentists have over 37 years combined experience, ensuring our patients quality care that is second to none. If you are unable to find the information you are looking for please contact us at (812) 473-1128, or e-mail us at office@rayofsmiles.com. 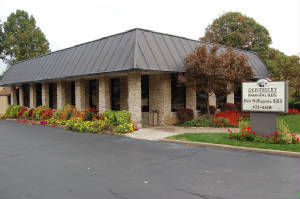 We are a full-service family dental office on the east side of Evansville, Indiana providing comprehensive care to children and adults. The services we provide include Dental Implants, Orthodontics, Cosmetic Dentistry, Dentures, Oral Surgery, Extractions, and Teeth Whitening. We perform most restorative procedures including Fillings, Bonding, Crown and Bridge, and much more! If it's facial esthetics that you prefer, we also have two nurses on staff who offer Microblading, Botox and Dermal Filler procedures. Please call us at (812) 473-1128! We promise to try to make your visit to our office as pleasant as possible. Except in emergency or unusual situations, you can expect us to be on time for you. If you ever wait more than 15 minutes and no one has come to you offering an explanation, please feel free to visit our front desk and make us aware of the delay. Your time is very valuable to us and we try our best to run on time.